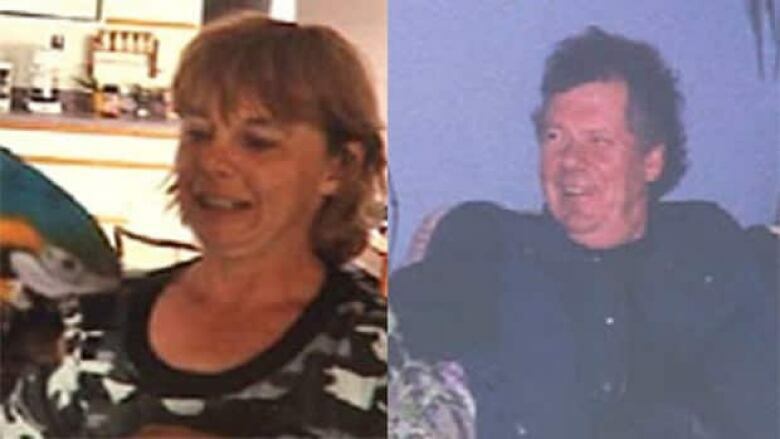 Barry Boenke and Susan Trudel were found bludgeoned and shot to death in June 2009, in what police described at the time as "random" murders on an acreage near Ardrossan. Their deaths are unsolved to this day. Seven years after her partner was murdered, Judy Breitkreitz has decided it's time to move on. 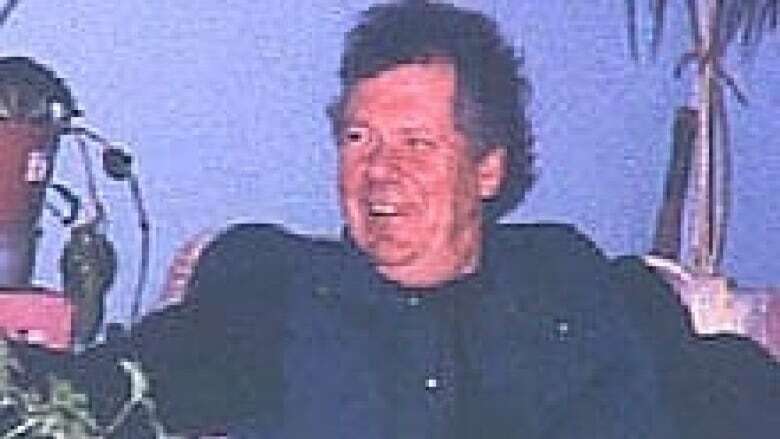 Barry Boenke and Susan Trudel were found bludgeoned and shot to death in June 2009, in what police described at the time as "random" murders on an acreage near Ardrossan, east of Edmonton. The murders have never been solved. Just hours after the bodies were found, police arrested two 14-year-old boys who were wards of the province and had gone missing, not long before, from the nearby Bosco Homes facility for troubled teens. The teenagers were charged with two counts each of first-degree murder. Despite a long and controversial journey through the justice system, no one was ever convicted of the murders. In 2011, Breitkreitz launched a $900,000 civil lawsuit against the provincial government, Bosco Homes and the two youths charged with murders. She quietly dropped the lawsuit three months ago. "I chose to discontinue that suit simply because the time had come to just let it go, get over it and move on," Breitkreitz told CBC News. "There was no conviction or anything like that. I guess you can beat this stuff to death for as long as you want to. But there has to be a day when enough is enough." Breitkreitz said she still misses Boenke very much, but thinks he would want her to move on. Now she is resigned to carrying on with no accountability or definitive answers. "It's difficult but you have to get control of your life and move on," she said. "You can't dwell on it. If you know there's not going to be an answer, there's no point. It eats the inside of you, and I won't allow that to happen." The widow insisted the lawsuit was never about money. She wanted to find someone to "claim responsibility" for her partner's murder. She continues to blame Bosco Homes and the justice system. Though the case against one youth collapsed because of a botched Mr. Big Sting conducted by RCMP, Breitkreitz has nothing but praise for the Mounties. "I have the greatest respect for the RCMP. I really feel, had it not been for them, it never would have gotten to the point of the trial." Breitkreitz has watched the Travis Vader murder trial with sympathy for the victims' family. 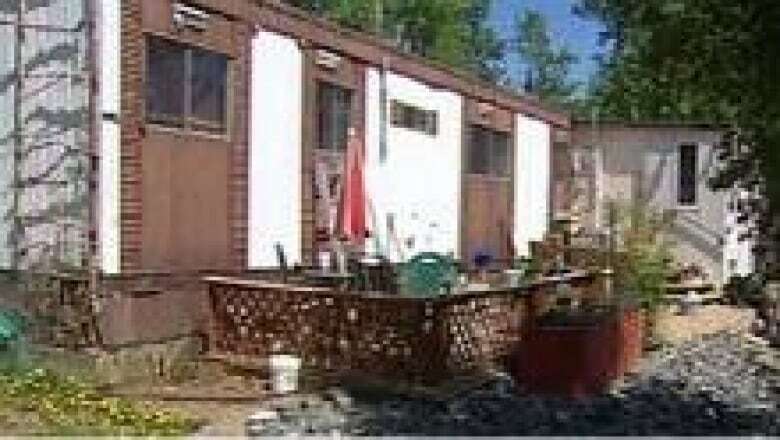 Lyle and Marie McCann disappeared six years ago and their bodies have never been found. "My heart goes out to them," she said. "Any death is hard, but at least I knew there was a death, I knew there was a body. They have lost their parents and don't know why or where. Their parents may never be found." Breitkreitz said the McCann mystery did not prompt her to drop her lawsuit. She just decided she and her partner's family "had been through enough."